Starting as a child when she learned that pumping her arm could make a trucker blow his air horn, Sandy Long has had a love affair with trucks to this day. She began driving a truck herself in 1972 and has been traveling this country’s highways and byways since then racking up millions of safely driven miles. 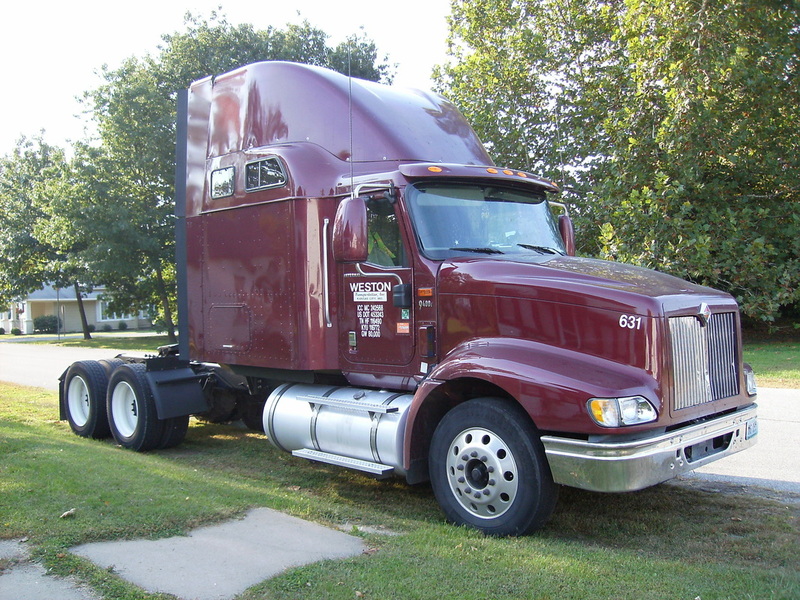 While Long has been active in trucking issues for years, she became an online presence in 2005 when she was asked to be a contributing writer for Layover.com after she started her yahoo group Trailer Truckin’ Tech to work with new and prospective drivers. 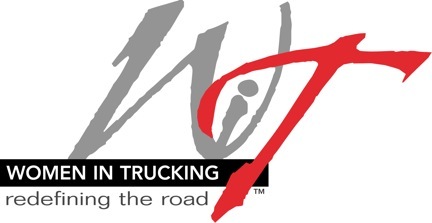 Since then, Long has contributed articles to Landline Magazine, Canadian Trucking Magazine, Truckstopusa.com, Expediterworld.com, Truckstopuk.com, Truckstopcanada.com, Truckstopau.com and Nation2Nation.com. Long currently drives and is a staff writer for OnTimeMedia.com, ExpeditersOnline.com, Road Gorrila.com. 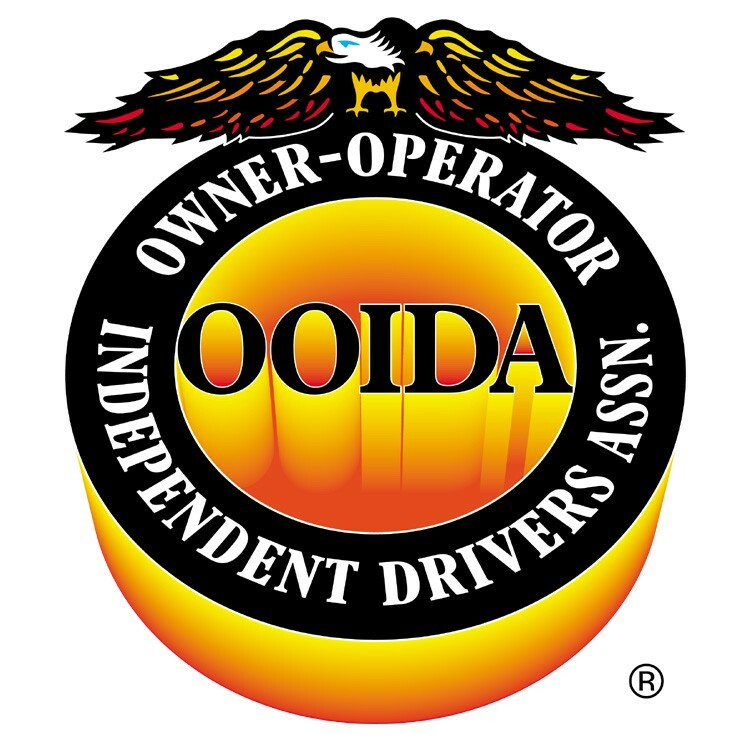 Long is a life member of OOIDA (Owner Operator Independent Driver Association) and a charter and corporate member of the Women In Trucking Association. In 2012 Long won an award for her nomination in the Jason Rivenburg Making a Difference Award program. Her article Pathbreakers in Landline Magazine's Journeys Column helped the column win a Gold Award from TWNA. She owns her yahoo group Trailer Truckin’ Tech, her website sandylongsfaire.weebly.com and is active on Facebook and her various blog sites. 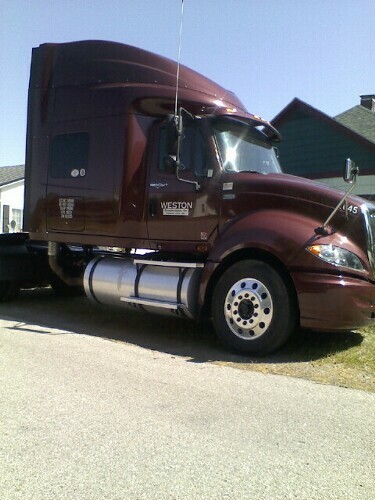 She lives in Northern Missouri and drives for a regional company out of Kansas City Missouri. Her traveling companion is a poodle/jack Russell dog named Lillian Russell.